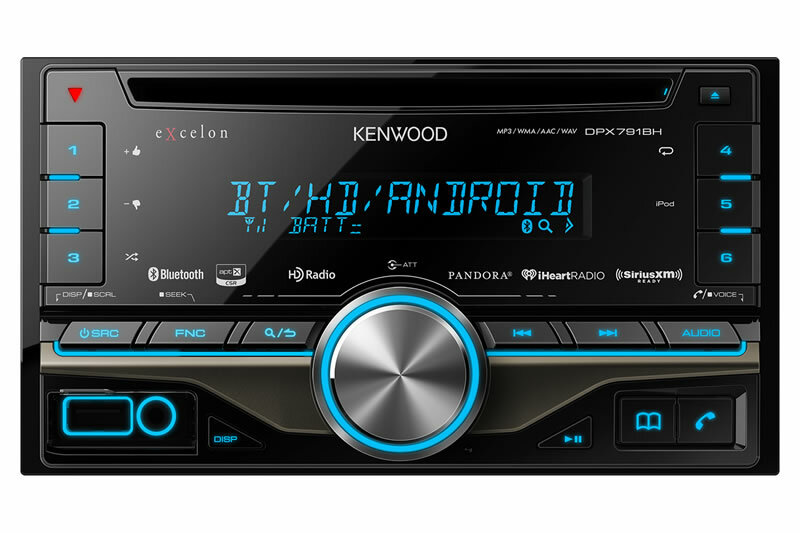 Original equipment car stereos have greatly improved over the years, but even the premium factory receivers still can't match the features and audio quality available in the aftermarket. Brand name audio lines in the industry, features a full complement of head units both with CD DVD, SD, USB Sirius Satellite, Navigation, Bluetooth, WiFi, Internet Link, AMPs, Speakers, Subwoofers and Crossovers. All designed with high tech features and high style graphics complement every unit. High quality and high reliability products designed for the road.